Let’s face it, most people don’t enjoy going to the dentist. You start thinking of all of the sharp instruments they might use on your teeth and gums and all the cavities you probably have. No matter how much we might hate going to the dentist, it’s a necessity if you want strong, healthy, teeth and gums. If you’re worried about your next trip to the dentist, there are some steps you can take to make your life a little easier and decrease the chance of something bad happening. If you haven’t gone to the dentist in a while, the first thing they will likely do is a good cleaning. You should get your teeth professionally cleaned at the dentist every 6 months. But in the meantime, there are a ton of high quality, effective dental care products out there that will help you keep your mouth fresh and clean. Start out with the basics like brushing with a toothpaste with baking soda and peroxide. This will help remove some of the stains and kill a lot of the bacteria on your tongue and in between your teeth. Also, rinse your mouth with a strong mouthwash. If you use Listerine or other intense mouthwashes, rinse for the recommended amount of time (usually about a minute). Then, don’t forget to floss. You can use traditional string floss or a Waterpik. The Waterpiks are great for getting deep down in the gums. Don’t just pick the first dentist you come across because you don’t want to look around. A lot of people are scared of the dentist because they’ve had bad experiences in the past and associate it with all dentists. 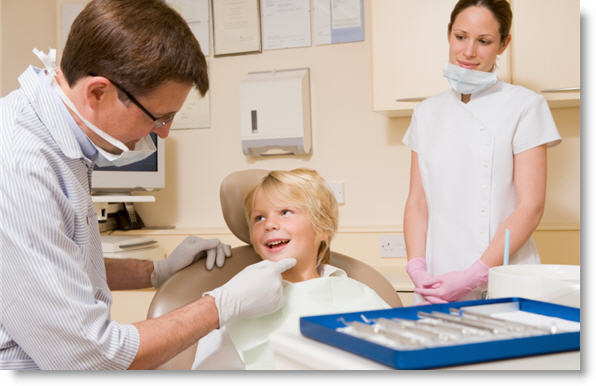 The reality is that a good dentist will be gentle and make your visit as painless as possible. Look at reviews online, ask around, and do all the research you need to do before you decide on a dentist. Taking the time to find one good dentist that you are comfortable with is well worth your time. Otherwise you’ll be going through dentists like no tomorrow. WebMD and Google are good sources of information, but they’re not always accurate. Use your dentist visit as an opportunity to find out more about proper dental care and to get all of the questions you’ve wondered about answered. This goes back to tip number 2. If you feel comfortable with your dentist and trust them, you’ll be able to ask them any question and feel confident that they’re giving you the right information. Remember, dentist visits are only part of the solution for a healthy smile. A lot of it will depend on your daily activity and how you personally care for your teeth. Who better to ask for advice than a dentist that spent years in school for it? Start thinking of some questions about general dental health and some that might specifically apply to you. For instance, if you experience pain you eat cold food or have bleeding gums, don’t be afraid or embarrassed to ask your dentist about it. That’s what they’re there for. 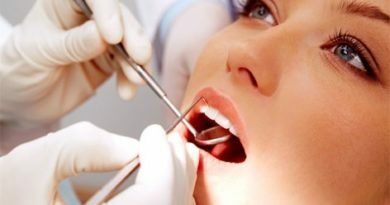 Anxiety for dental visits is completely normal. But if you’re in a rush or have a ton of meetings the same day as your dental appointment, your anxiety will be at an all-time high because you’re already tense about your entire day. It’s best to schedule your appointment on a day when your entire schedule is free. That way you’re not trying to juggle a million things and your visit to the dentist doesn’t have to be as overwhelming. Last, but probably most important, you need to relax. Most of our fears of the dentist are irrational. We think about the absolute worst possible scenario and imagine things will be much worse than what they are. Before your visit, do something that makes you happy and relaxes you. Whether it’s listening to music, watching a movie, or taking a nice nap, do it. You can carry that positive and happy energy with you into the dentists’ office. Going into the dentist with a good attitude will make the entire visit so much easier. You’ll be too busy thinking about the great time you had the day before to focus on your fear of the dentist! These are great tips. 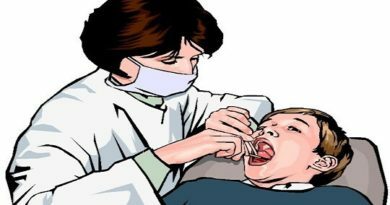 Most of the patient have anxiety over going to the dentist’s office for their appointment, and some wouldn’t go at all. Like it or not we need to go to the dentist at least twice a year to avoid costly dental procedures and plenty of pain in the future. Brushing, flossing and a healthy diet, are still not perfect enough to prevent oral cavities, a regular check up and cleaning at the dentist is also important to a path of a healthy mouth. Besides pain relief has come a long way since your first trip to the dentist’s chair, we now have a lot of pharmaceutical options if pain is what you fear.